I always bring my cars to This family owned Christian business. They are efficient, know what they are doing and charge a fair price. Quite refreshing in today’s automotive repair world to have a shop you can trust not to rip you off. Thanks. 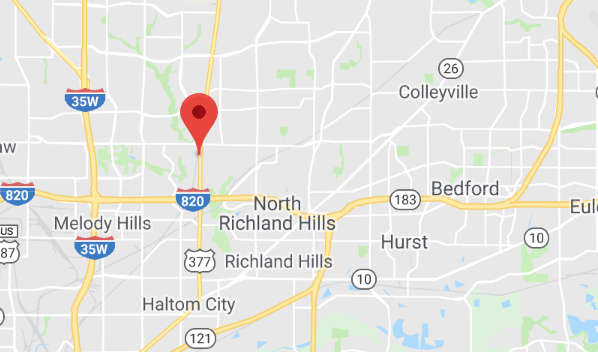 We have so many customers and shop employees who live in North Richland Hills. We love our 76180 and 76182 customers! We know that while we are less than 10 minutes from just about any home in North Richland Hills, we do know that you have choices in car care. So we appreciate our NRH customers choosing Jeffrey’s Automotive! Call us at 817-485-7340 or drop by our shop on Denton Hwy 377 just south of Mid-Cities.